Okay, first of all, we have to say it, that Ferrari is really not making time to give proper Italian names to their cars anymore. 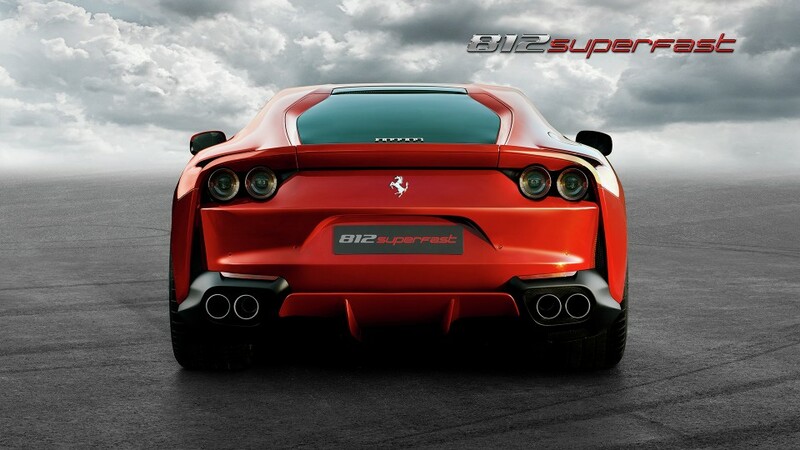 The ‘812 Superfast’, really? Come on guys! Get your game up. Yeah yeah, a Tesla can do 0-100kph almost half-a-second quicker, but that toycar doesn’t compare to a V12 Ferrari, so let’s not even go there. 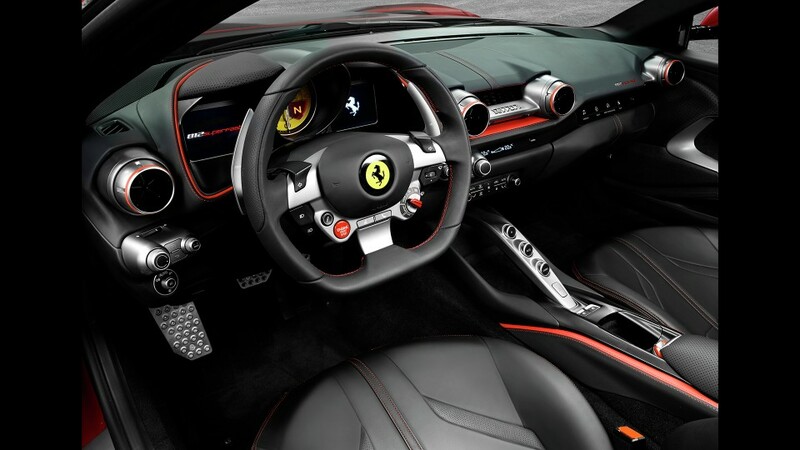 The tech-fest in the Ferrari has a lot of acronyms to make sure all that power doesn’t get wasted. 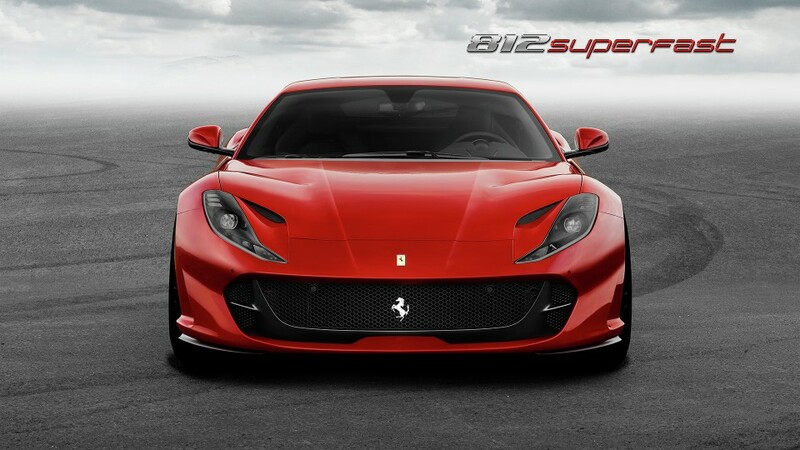 The 812 Superfast has the company’s first Electric Power Steering system, a fifth-gen version of SSC (Slip Slide Control, basically Ferrari’s drift god mode) and a second-gen use of the four-wheel steering system that they call ‘Virtual Short Wheelbase’. 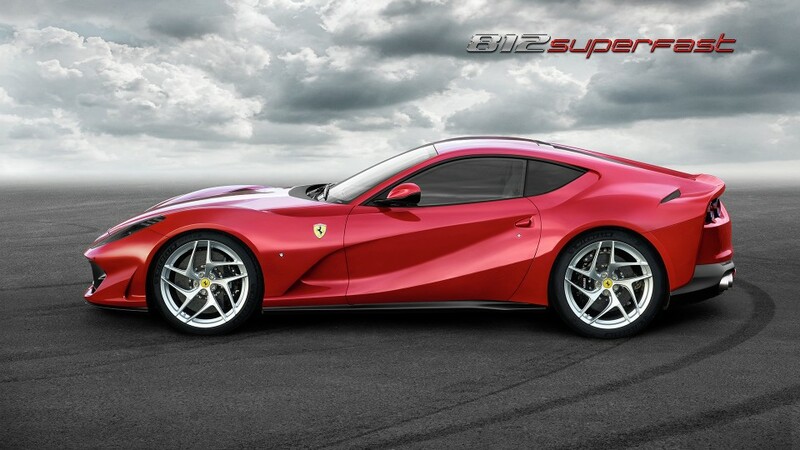 But even with all the extra tech, the 812 weighs the same as the F12 and has a 47/53 front/rear weight distribution.